Over the years that this man has been dancing, he has worked on his skills practicing for many hours each day. Eventually he mastered a very wide spectrum of styles, and managed to marry all these styles to form his own mind-bending artform. 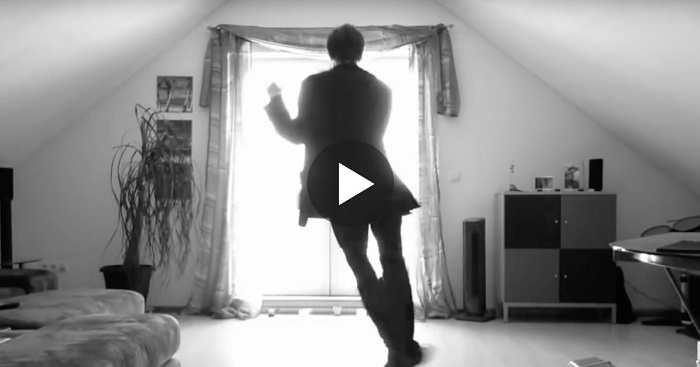 In the video below, he shares his unique dance with the world, while dancing to an electronic beat that fuses jazz, electron, and breakbeat. Once you've watched this, it would be easy to understand why it has amassed over 35 million views on YouTube alone.